Manic Drive is a Canadian rock band. 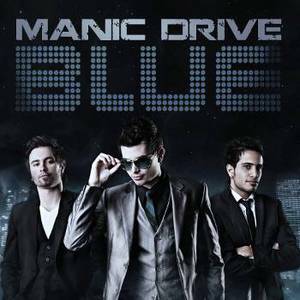 'EPIC', Manic Drive's latest album, has recently taken the nation by storm, turning heads everywhere. Currently, Manic Drive has just finished a 3 month long tour with the legendary rockers- STRYPER, and will be touring throughout 2010. Members of the band are Shawn Cavallo as the lead vocals, guitar and piano, Michael A. Cavallo on the guitar and back-up vocals, and Anthony Moreino on the drums. Their official website is www.manicdrive.com.